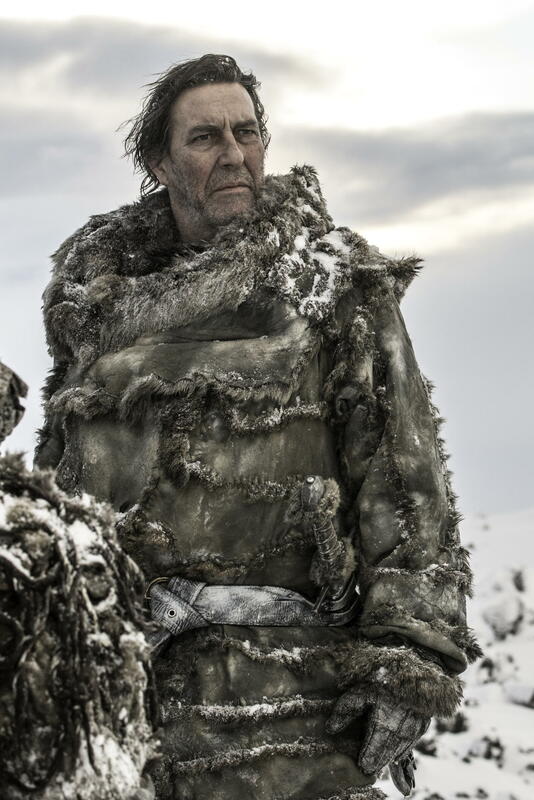 Want To See What Ciaran Hinds Looks Like As Mance Rayder?? Want To See What Ciaran Hinds Looks Like As Mance Rayder?? Diana Rigg as Olenna Tyrell?? Meera & Jojen Reed?? Brynden “The Blackfish” Tully?? Thoros?? 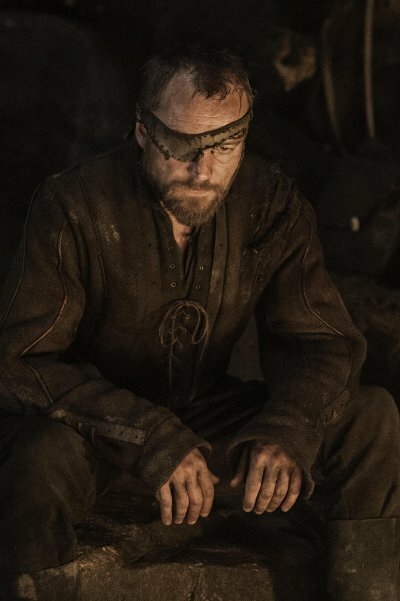 The new Beric Dondarrion?? New GAME OF THRONES Season-Three Photography!! Ciaran Hinds as Mance Rayder, the rouge Night’s Watchman and “king beyond the wall” everybody’s been talking about since season one. 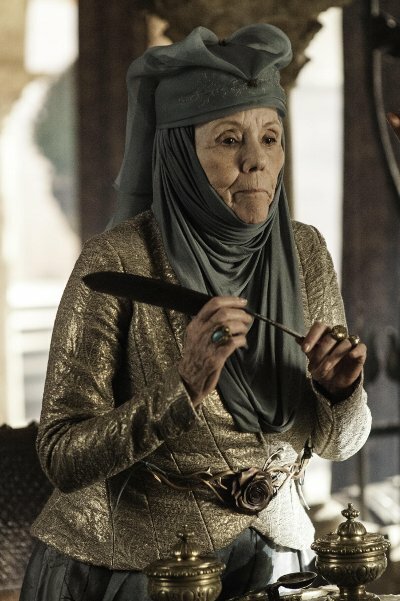 Diana Rigg as Olenna Tyrell, the sarcastic grandmother of gay Loras and Joffrey’s fabulous new girlfriend Margaery. 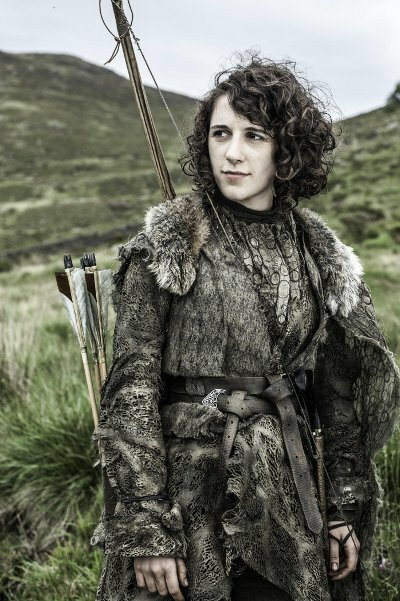 Ellie Kendrick as Meera Reed, daughter of longtime Stark ally Howland Reed. 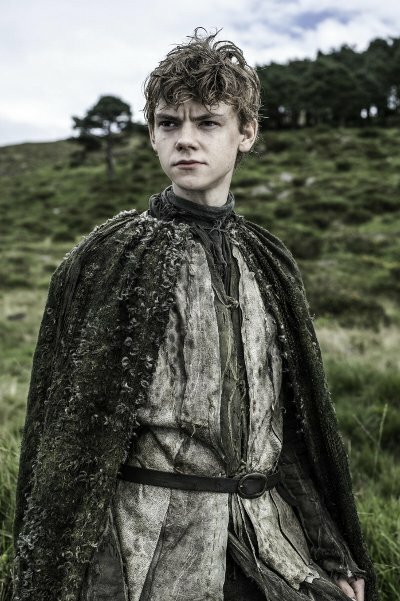 Thomas Brodie Sangster as Jojen Reed, Meera’s younger brother. In the books the Reeds were guests at Winterfell when Theon Greyjoy captured it. 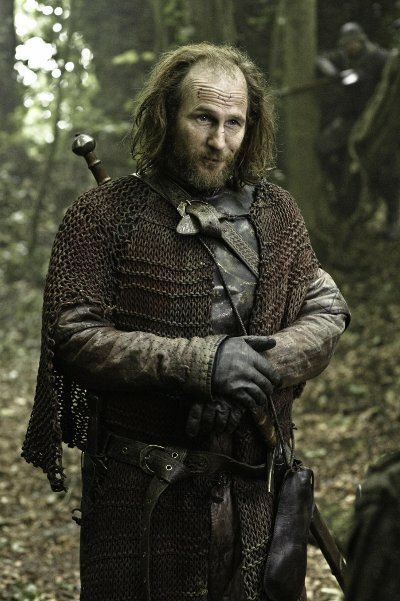 Paul Kaye as Thoros, a “red priest” and fierce warrior who fought for Robert Baratheon with a flaming sword. Richard Dormer as Beric Dondarrion, whom Eddard Stark dispatched in season one to arrest Lannister muscle Gregor “The Mountain” Clegane. In season one Dondarrion was played by another actor, David Michael Scott. 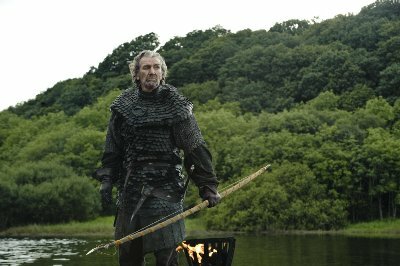 Clive Russell as Brynden “The Blackfish” Tully, a revered battlefield commander and blood relative of the Starks who becomes one of Robb’s chief lieutenants. The new season launches March 31.